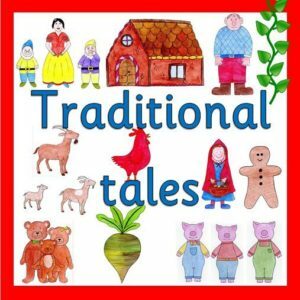 After Easter, our new topic will be ‘Traditional Tales’. We will be looking at all of the characters from fairy tales as well as their settings. What is your favourite traditional tale? If you could be any character from a fairy tale, who would you be?